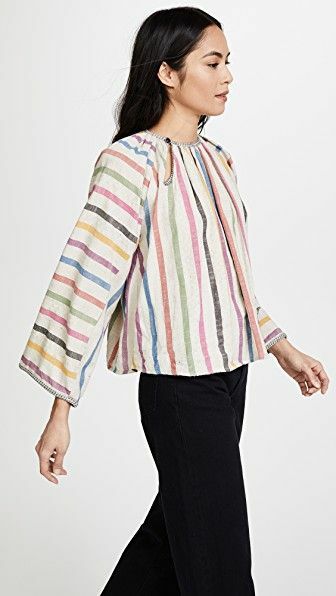 Today Only: Save Even More at Garmentory! The sales really don't end... The Big, Huge Memorial Day Sale at Garmentory just got even better. 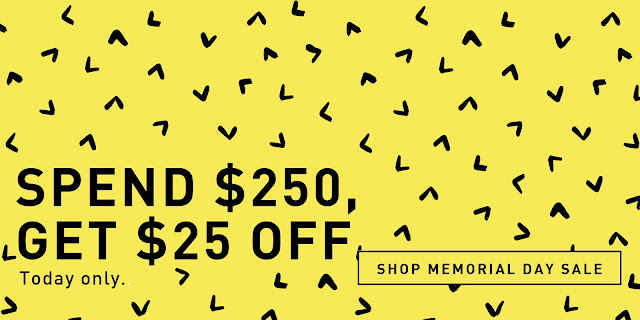 Get an additional $25 off on purchases $250+! No code needed — discount automatically applied at checkout. Shop it all here, and see below for my personal picks of the deals! Nothing goes better with non-denim than denim, and as a jeans-phobe, I like to get it in any other form. These MNZ sandals feel extra casual and summery in a light-wash denim shade. Also available in loads of other colors. 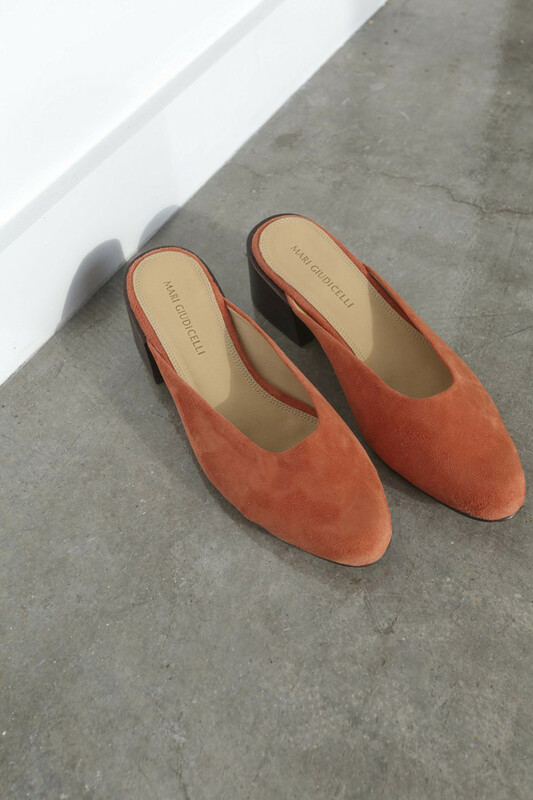 Speaking of shoes, I've been eyeing Mari Giudicelli's mules for a few seasons now, but the price has always been a bit of a deterrent. But these Leblon Mules in the perfect muted coral might finally get me to pull the trigger — and on sale, yet! And if coral isn't your jam, there are lots of other colors in this style as well! For those lazy, hazy, crazy days of summer, when you want to look like you made an effort (but you really don't have the energy), look no further than this Apiece Apart Maxi Dress. Lightweight, breezy, and possessing all of the colors, this dress will look great by itself, and even better paired with either of the above pairs of shoes.